This overview of ancient Egyptian magic explores the uses and history of white and black magic among Egyptian sorcerers. 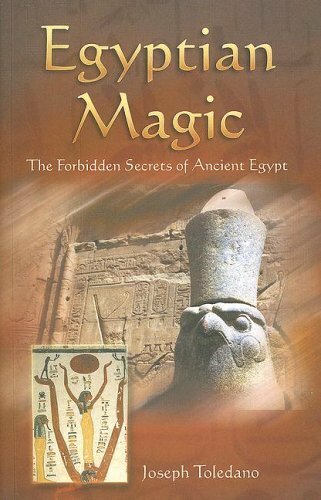 Discussed are Egyptian priests who were known for their magical prowess; the great importance of spells and magic in ancient Egyptian daily life; and the many symbols, talismans, and magic words that derived from ancient Egypt. Compelling research drawn from written accounts on preserved papyrus and headstones is revealed.